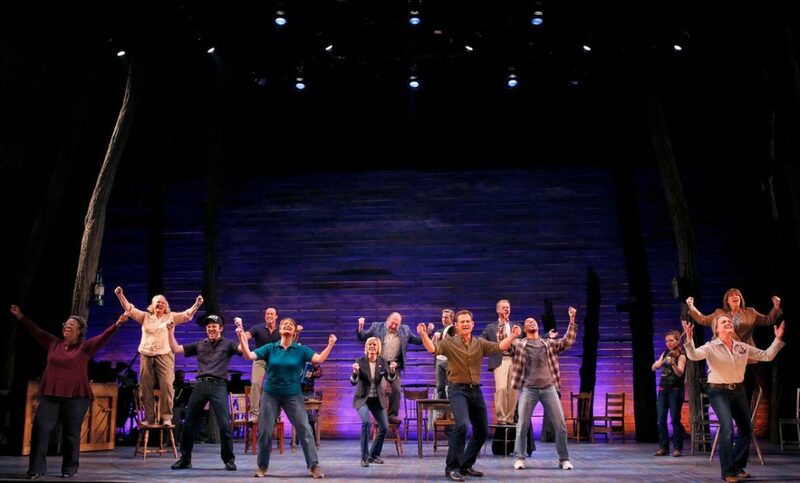 We now have casting for the much-buzzed about Broadway-bound Come From Away. Great White Way favorites Chad Kimball, Jenn Colella and more will continue in their roles in the new musical when it starts performances on the Main Stem in February 2017 at a Shubert theater to be announced. Along with Tony nominee Kimball (Memphis) and Colella (If/Then), the Broadway cast will include Petrina Bromley (Stratford’s As You Like It), Geno Carr (The Old Globe’s Dr. Seuss’ How The Grinch Stole Christmas), Joel Hatch (Annie), Rodney Hicks (The Scottsboro Boys), Kendra Kassebaum (Wicked), Lee MacDougall (Stratford’s The Music Man), Caesar Samayoa (Sister Act), Q. Smith (Mary Poppins), Astrid Van Wieren (Mamma Mia!) and Sharon Wheatley (Avenue Q).